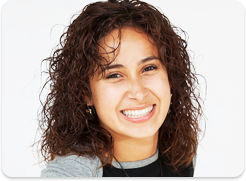 If you’re a teen looking to straighten your smile but don’t want to go through the trouble of traditional metal braces, there’s a great alternative available! Invisalign® clear aligners give you the effectiveness of traditional metal braces but are discreet and allow for more flexibility in your daily life. 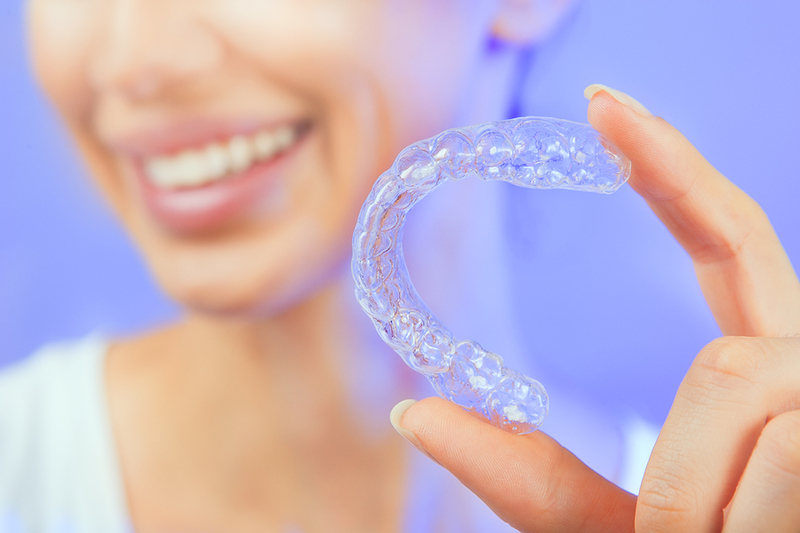 Our specialist for braces in Easton, PA, provides some information on how Invisalign can give you the results you want! 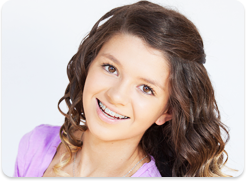 Contact Our Specialist for Braces in Easton, PA, Today to Find Out More! The information provided in this article is not meant to be medical advice and is for educational purposes only. If you would like to learn more about this and other topics related to orthodontics, feel free to contact Spark Orthodontics, with a convenient orthodontic office in Easton, PA, by clicking here or by calling 610.850.9674.